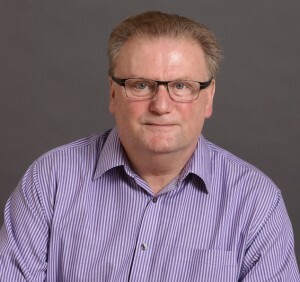 John has 30 years’ experience in economic development having held a range of senior management positions within the public and corporate sectors. He has held two senior public sector positions covering the enterprise agenda as Director of New Ventures and Director of Industry within the Scottish Enterprise Network and in the energy sector as a Business Development Manager with a major US energy company. He has particular consultancy experience in economic and regional policy, public sector infrastructure policy development, project and programme appraisal, project development and business planning, and evaluation of multi-dimensional public policy programmes. John has extensive policy and practice knowledge in skills and learning research, development and delivery of financial engineering initiatives, and in designing and delivering strategic urban regeneration programmes.